I want to tell you a story. Or rather, a thousand stories. 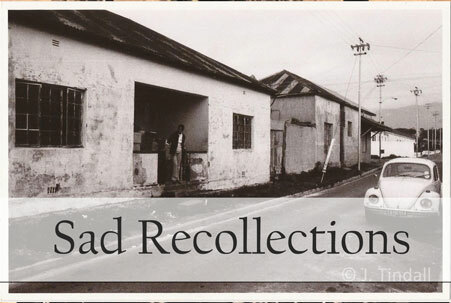 Stories about Claremont, the area now known as Harfield Village. Our stories are our memories, and they make us laugh, make us cry. 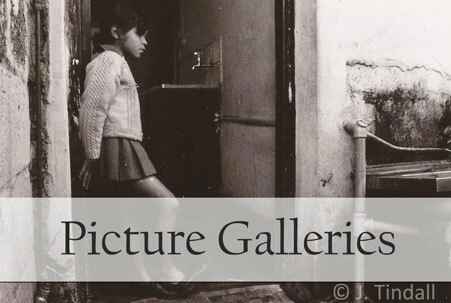 This site is a dedication to those who lived in and share wonderful memories of Claremont before the forced removals under the Group Areas Act. 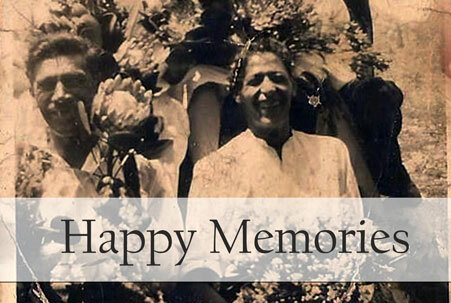 They're not all happy memories, but we would like to share both the good times and the bad. 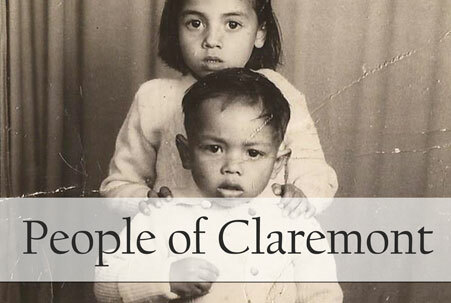 So that we don't forget - so that nobody forgets - about the colourful, beautiful, difficult and vibrant lives of the people of Claremont.